The Atlantic Ocean off Spidéal, Connemara, is not just spectacularly beautiful, it is also the source of the world’s most nourishing natural skincare solutions. Nurtured by the purest marine waters in Europe, a perfect habitat to produce the rich natural sea algae that goes into every Ri na Mara skincare product. I had always been passionate about natural skincare, researching natural treatments for skin conditions such as eczema and psoriasis when I worked as a staff nurse in a dermatology unit in London. I then studied cosmetic science, graduating a member of the Society for Cosmetic Scientists, but it was only when I looked to the pristine Atlantic Ocean that lapped the shores near my home in Galway that I discovered the route to naturally beautiful, healthy skin lay in seaweed. 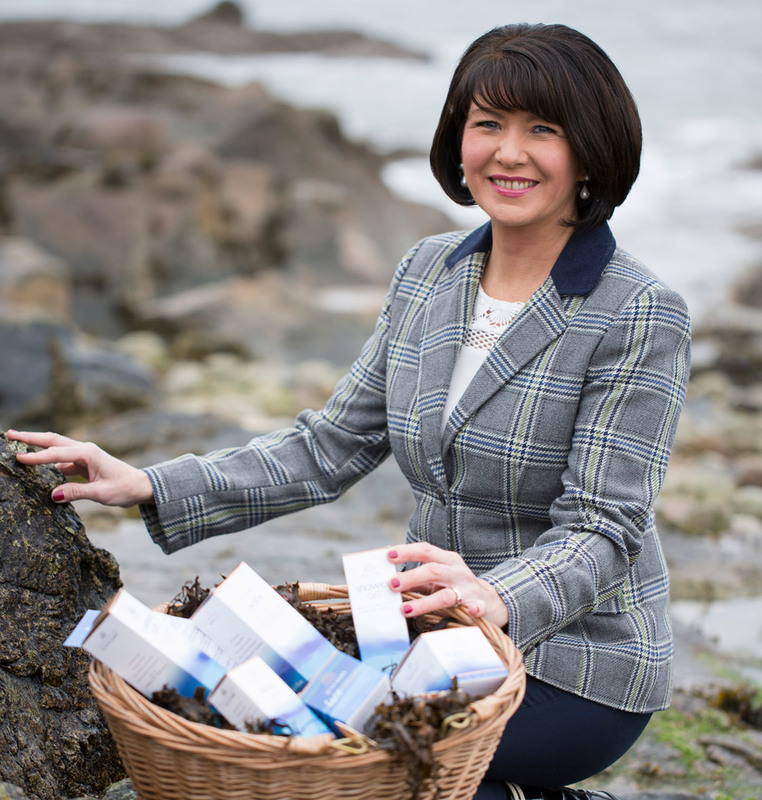 Equipped with my dermatological experience, my husband’s knowledge of aquaculture and seaweed, and the wealth of mineral rich seaweed close to our home, we launched the Rí na Mara skincare range in 2004. It was important for us to focus on organic hand-harvested, renewable seaweed and the finest natural botanical extracts to create our range. We spent three years researching and developing the product, travelling across Europe, meeting marine algae experts and professional cosmetic formulators. Our hard work paid off, and we were delighted to discover that the precise species of seaweed that we had been researching flourished off the west coast of Ireland. The pure waters of the Western Atlantic are the perfect habitat for nutrient-rich seaweed and marine algae. We partnered these quality resources with the finest naturally active botanical ingredients to create a unique, high-performance range that really works. Rí Na Mara Irish Seaweed Cosmetics harness the power of the sea and the natural environment to promote healthy, beautiful skin. This unique range of beauty products is made in Ireland with Irish-sourced ingredients. Completely natural beauty products, they are packed with the benefits of seaweed, including vitamins A, B,C, D, and E, proteins, amino acids, and a rich collection of minerals, iron, calcium, and iodine. These are complemented by a range of carefully selected natural botanical extracts. Rí na Mara cosmetics contain no harsh chemicals, Parabens, GMOs, or animal derivatives. 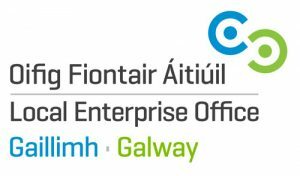 Rí na Mara is a family business that is 100% Irish owned. Our children have grown up watching the business emerge and expand. Now, it’s a family effort, with everyone pitching in and helping out enthusiastically. Together with local harvesters, seaweed production experts, and pioneering cosmetic scientists, we use world-class production facilities to create unique and attainable luxury, immersed in the wild beauty of the rugged Connemara landscape and beaches. This natural bounty embodies the Rí na Mara philosophy: Sustainable, healthy beauty sourced locally from organic seaweed. I love Rí na Mara products because they help me look and feel better naturally. I sincerely hope you love them too.